After a tragedy changes her circumstances greatly she is suddenly thrust into a new world where she has to learn to trust others. As she seeks the truth about herself and her family she learns what really matters. 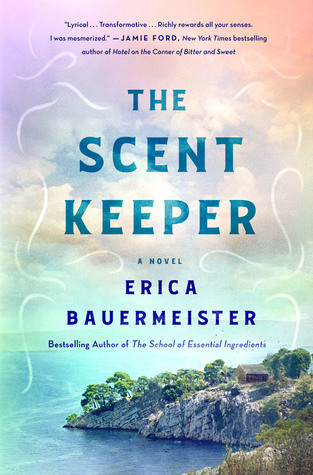 Certain smells can bring me immediately to long lost memories, so i was intrigued by this story and look forward to reading other stories by this author.